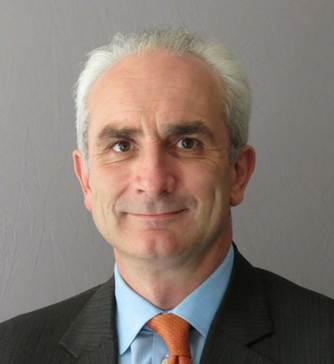 Hugo Henderson MA MBBS FRCOphth is a Consultant Ophthalmic and Oculoplastic Surgeon in London super specialising in ophthalmic and reconstructive plastic surgery and aesthetic procedures such as cosmetic eyelid surgery and brow lifts. Mr. Henderson trained as an undergraduate at Oxford University and Guys and St Thomas’ Hospital. He completed his specialist training in Ophthalmology at Moorfields Eye Hospital and undertook sub-specialist fellowships in Oculoplastic Surgery at Moorfields and at the multi-disciplinary Craniofacial Unit in the Chelsea and Westminster Hospital. He is one of the few pioneering practitioners to have a comprehensive multi-disciplinary training in this field marrying plastic surgery tissue management techniques with specialist eye management procedures. Mr. Henderson now runs the Oculoplastic service at the Royal Free Hospital Hampstead London and Barnet Hospital. Other relevant interests are his active membership of the British Oculoplastic Surgeons Society and The Royal College of Ophthalmologists. Mr. Henderson’s private practice is based at The London Clinic, 149 Harley Street.